Kristin Ingólfsdóttir served as president of the University of Iceland from 2005 to 2015. She was visiting professor at Massachusetts Institute of Technology (MIT) from 2015-2017, based at the Center for Digital Learning, at edX and at the MIT Media Lab. She is currently professor at the Faculty of Pharmaceutical Sciences at the University of Iceland. 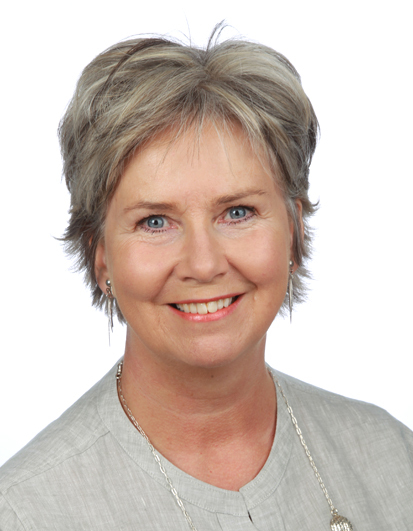 Kristín is chair of the National University Hospital Advisory Board in Iceland and serves on the Board of Governors of the University of Luxembourg, International Scientific Committee at the University of Grenoble in France, Board of Trustees for the Leifur Eiriksson Foundation, European Women Rectors´Association and the startup company Atmonia. She formerly served as an elected board member of the European University Association (EUA) and was a longstanding member of the Medicine Council of the Icelandic Medicines Agency. Kristín studied pharmaceutical sciences at the University of Iceland and received her doctoral degree from King´s College, University of London in the field of pharmaceutical chemistry, focusing on natural products. Her research involved isolation and chemical identification of pharmacologically active compounds from lichens, mosses and marine organisms. 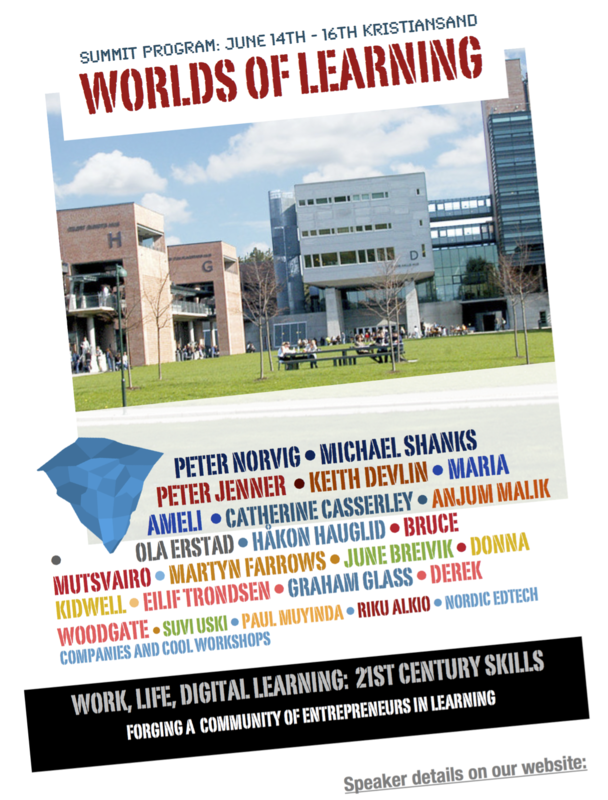 Apart from pharmaceutical and healthcare interests, Kristín has been an avid speaker on the the urgency of accelerating strategic reform in educational- and lifelong learning practices to meet massive impact of technology on our professional environment and personal wellbeing. Kristín is further working actively in support and promotion of Icelandic research-based innovation.